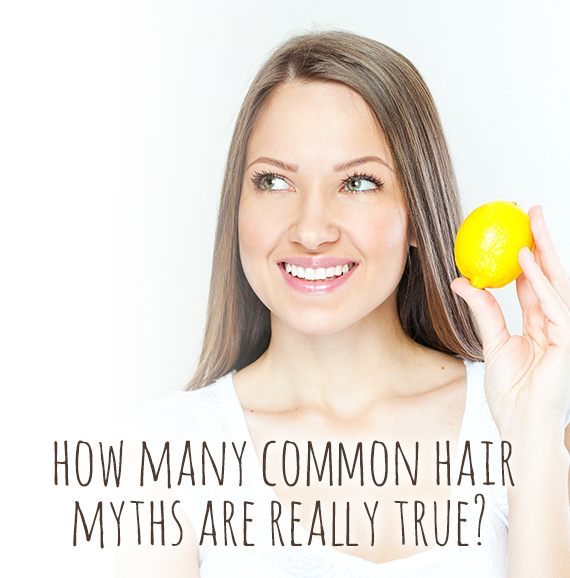 Unravel the biggest myths concerning health or beauty of the hair. 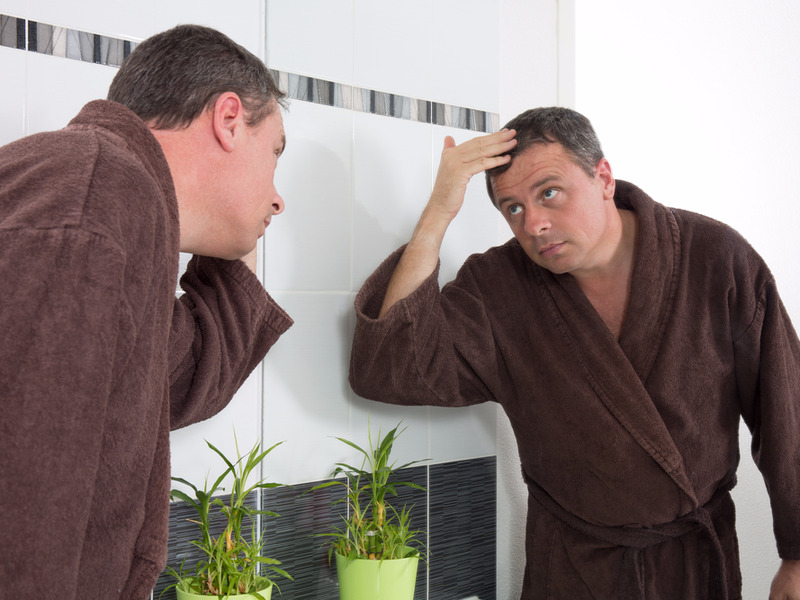 Several times over the course of our life, we heard the most varied beliefs pertaining to the proper hair care. Such facts are not always based on perceptions, often being only generalized ideas, ranging from mouth, reaching the status of absolute truths. However, it is not always so. 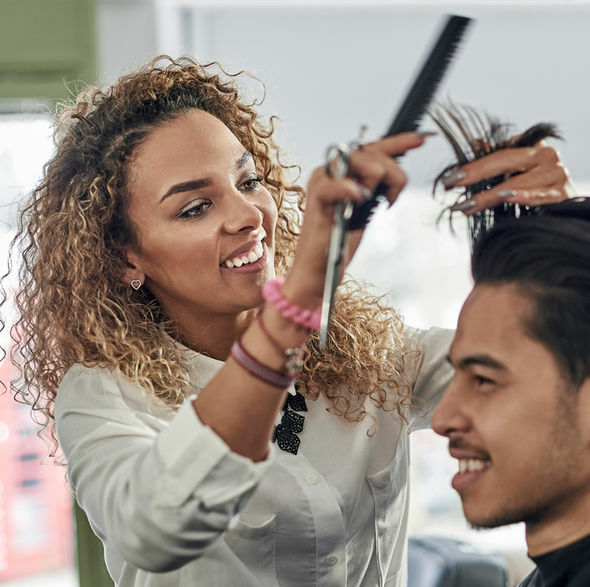 On the basis of a survey of the most common myths when it comes to the care of the hair, you should know that while some of them are correct, others are totally wrong. The Court serves only to remove damaged ends. It is scientifically proven that hair grows, on average, about 1 cm every month, regardless of the Court. Cold water helps to close the cuticles, so the brightness of hair strands more evident, contributing to a less oil. 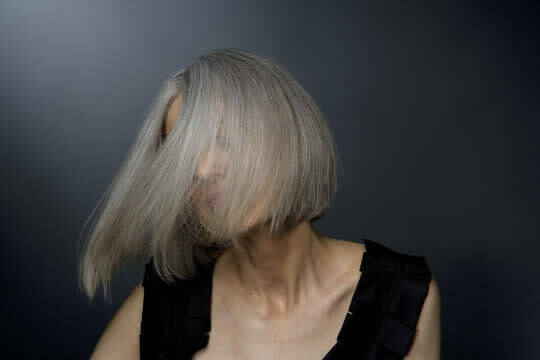 What happens is that, sleeping with the damp hair promotes the appearance of fungi and fungal infections, especially in people with tendency to the formation of dandruff. However, there is no way to root rots. The hairs that fall in the wash would fall naturally, because we were in aphase of decline. Nothing indicates that the Moon interferes in hair growth. 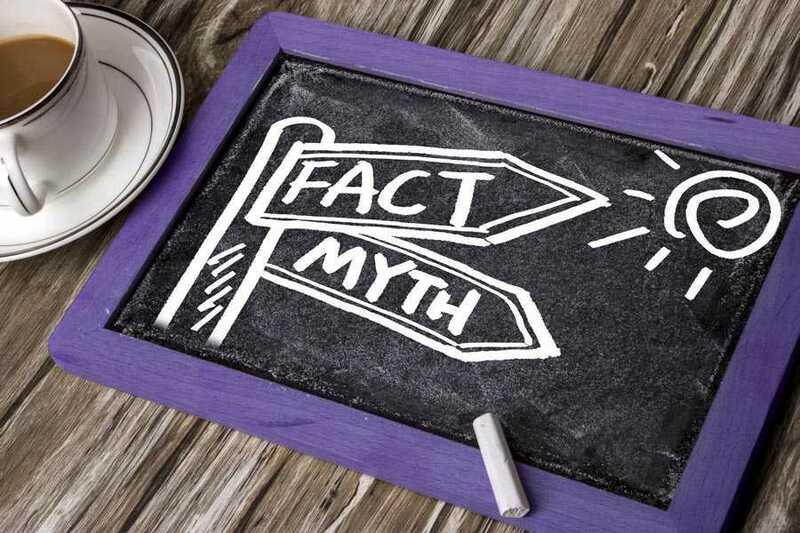 This myth is tied to ancient traditions and agricultural cultivation of the fields. The slap conditioner capillary pores helping to increase the oiliness andthe tendency for dandruff. In fact, the Sun stimulates the production of hormones such as melatonin, which stimulates the hair structure accelerating growth of hairs. In addition to being totally wrong, brushing the hair can damage it. 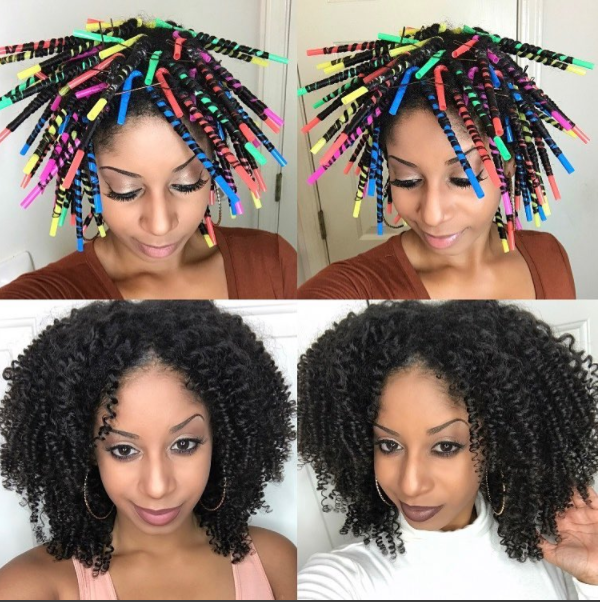 On the other hand, when we comb our hair should start the ends, passing then to the roots and never brush it while it’s wet. 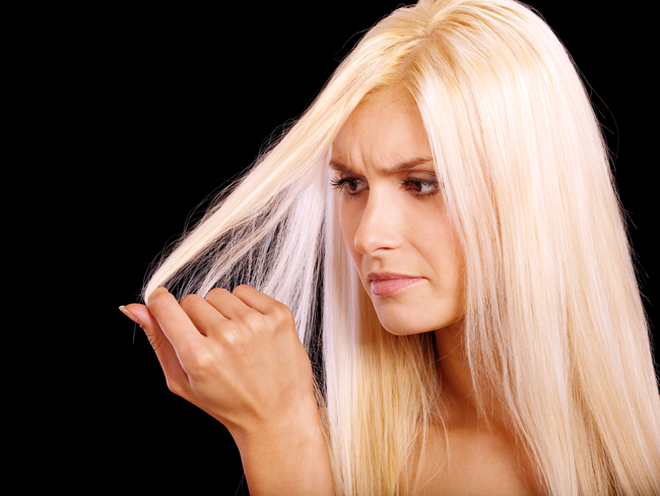 The biggest hair myths you should dump urgently!